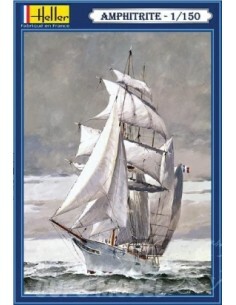 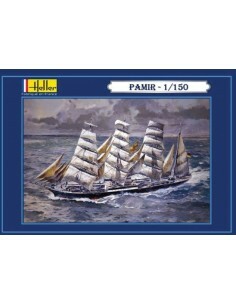 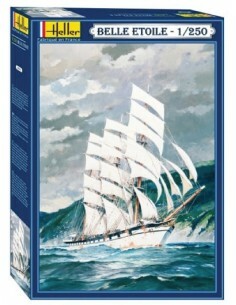 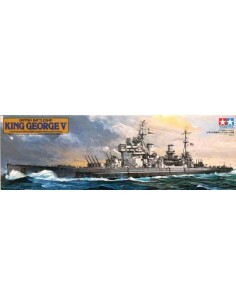 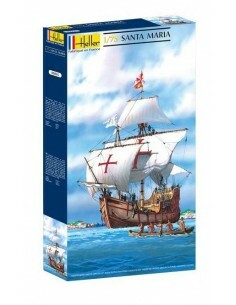 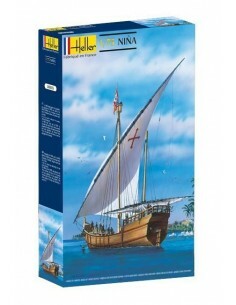 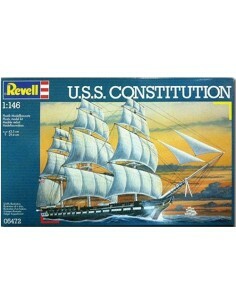 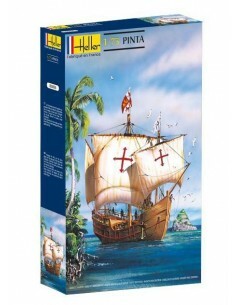 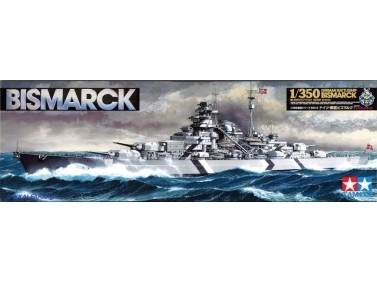 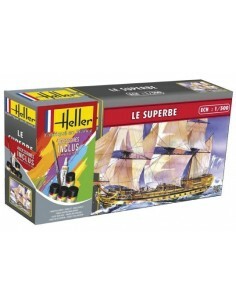 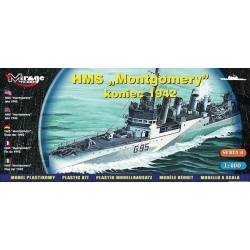 Warships, Sailboats and civilian ships model kits. 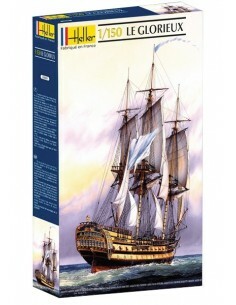 1/72 scale ships model kits. 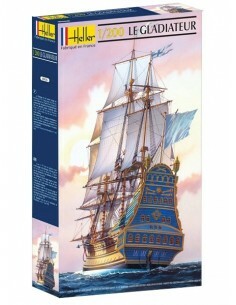 1/144 scale ships model kits. 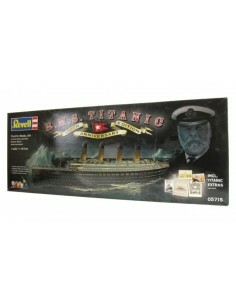 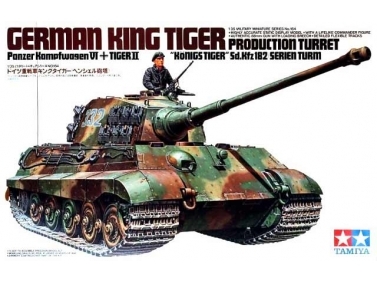 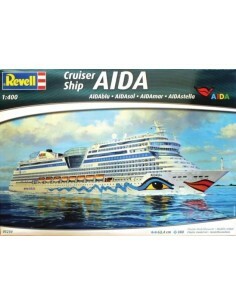 1/146 scale ships model kits. 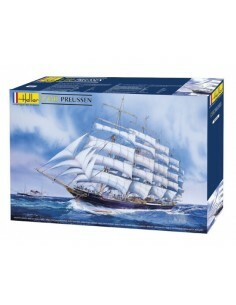 1/250 scale ships model kits. 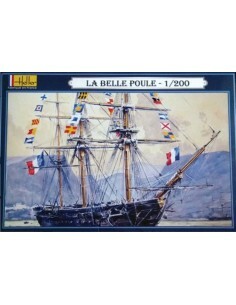 1/350 scale ships model kits. 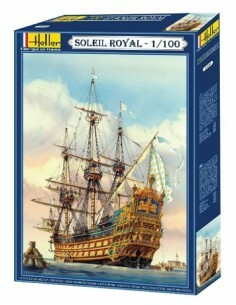 1/400 scale ships model kits. 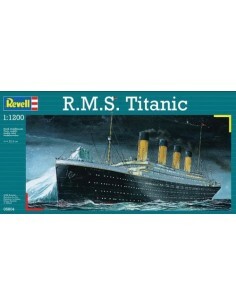 1/500 scale ships model kits. 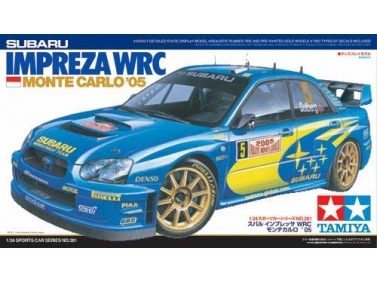 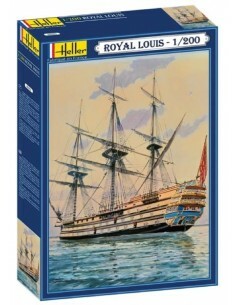 1/700 scale ships model kits. 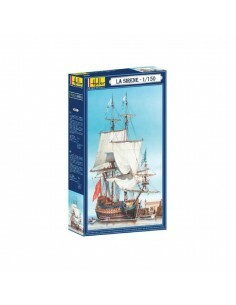 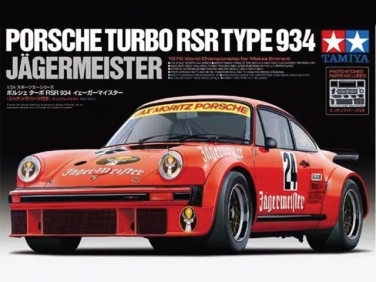 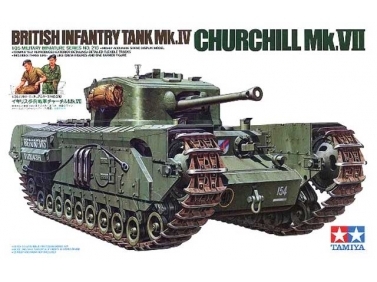 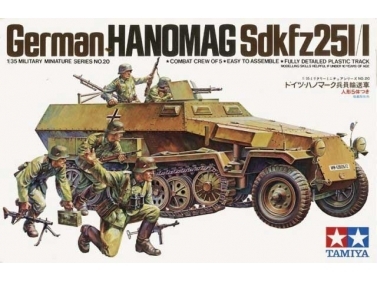 1/720 scale ships model kits.